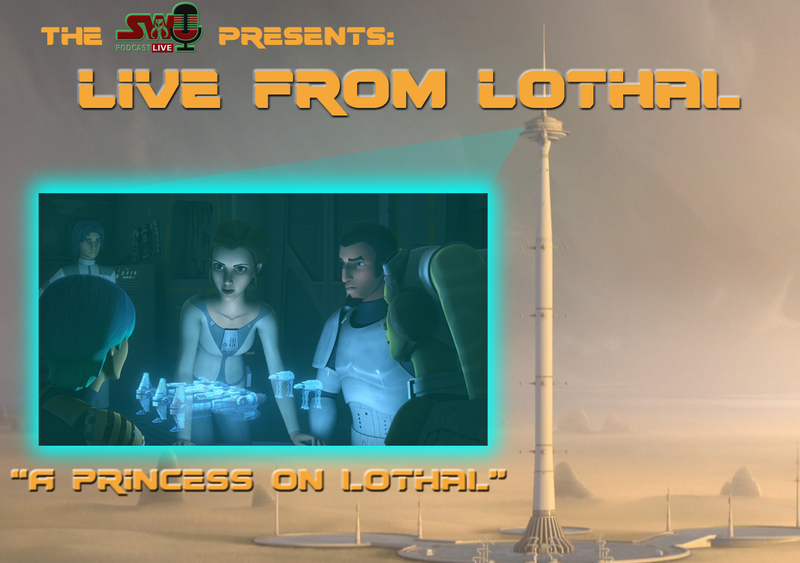 Live From Lothal | "A Princess on Lothal"
On this episode Chris, Ben, and Dominic break down the mid-season premiere of Star Wars Rebels, "A Princess on Lothal". They discuss the debut by Princess Leia on the series. What did they think of the characterization of Leia in the episode? And how does this connect with what we've seen from Leia in the films? Plus, Ezra gets the time to deal with his parents death, and what darkness lies ahead for the Rebels. All this and much more!